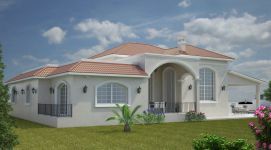 This is a beautiful villa available for sale. 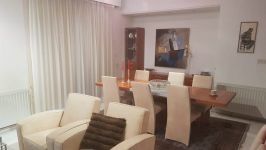 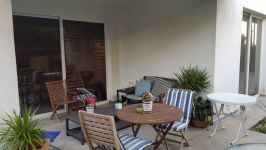 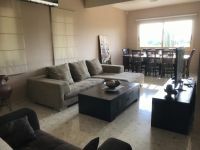 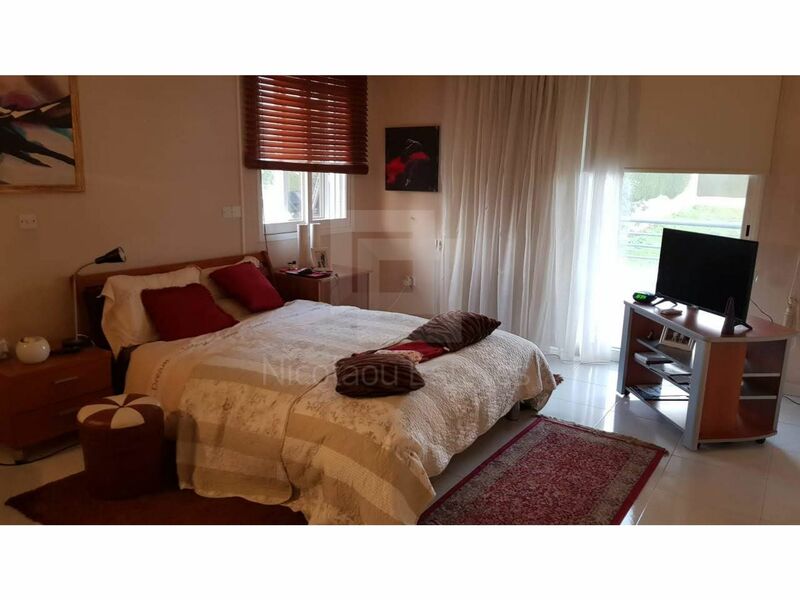 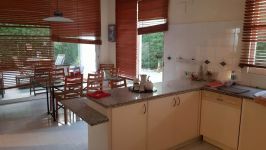 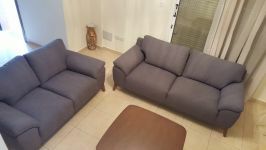 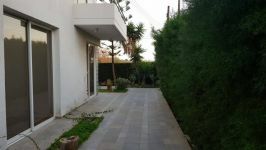 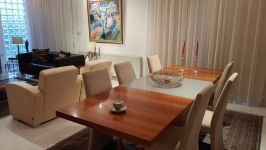 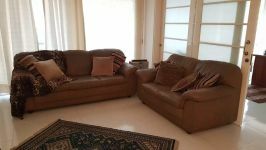 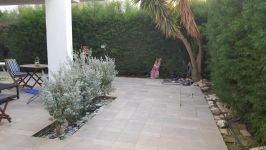 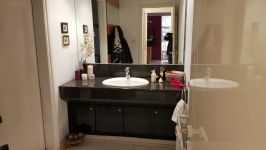 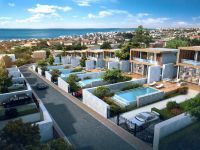 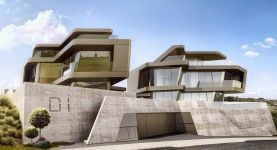 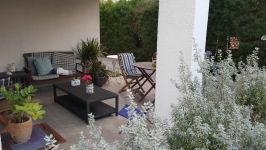 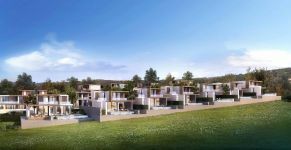 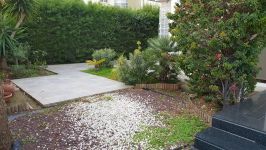 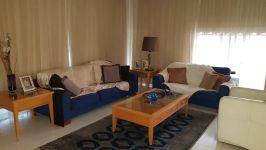 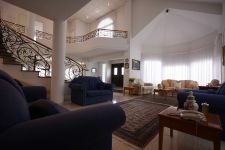 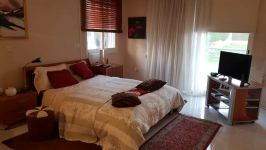 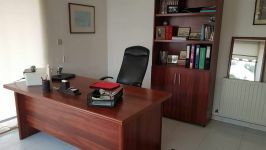 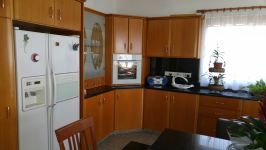 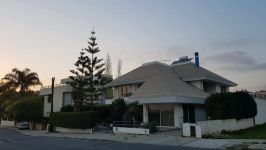 The property is located in Ekali area of Limassol. 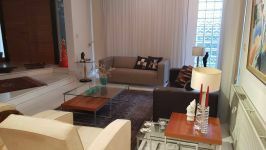 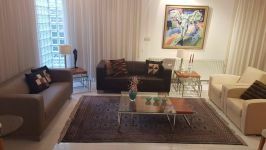 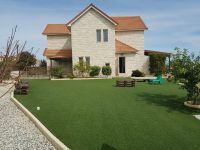 It's in a prime location with 3 min distance from roundabout to highway and is closed to Herritage Private school. 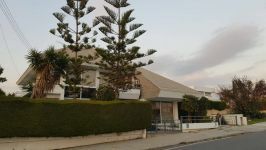 Also, a bus stop is just 2 min from the house. 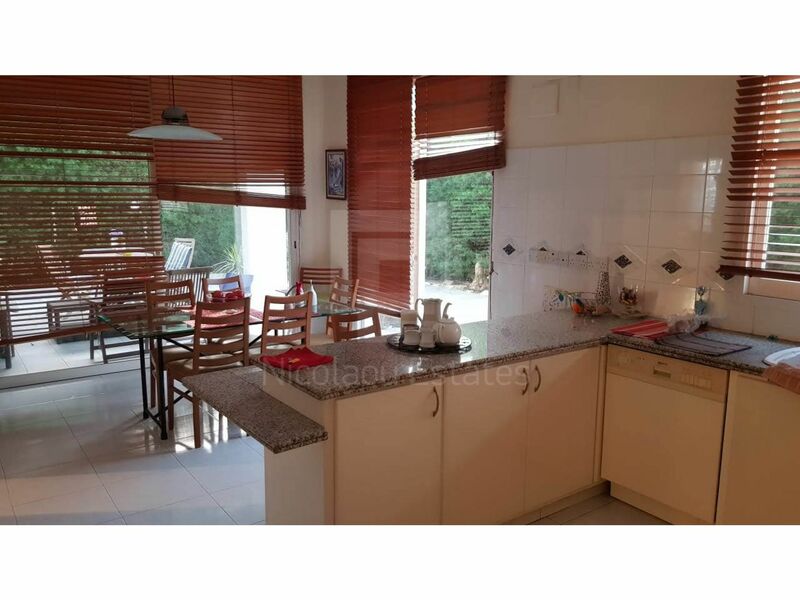 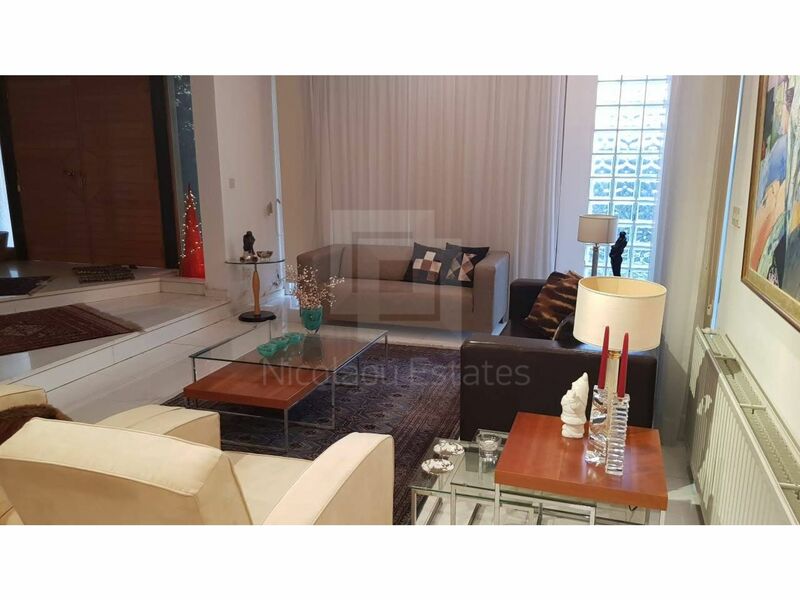 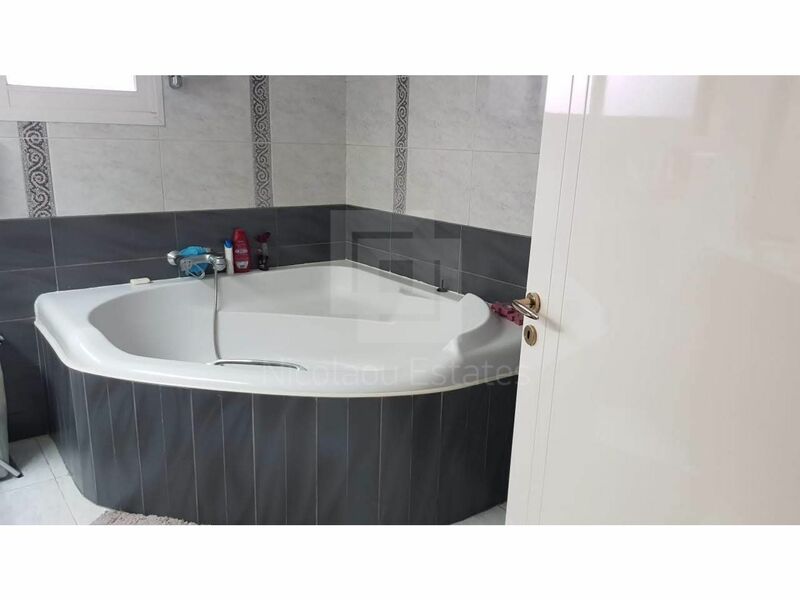 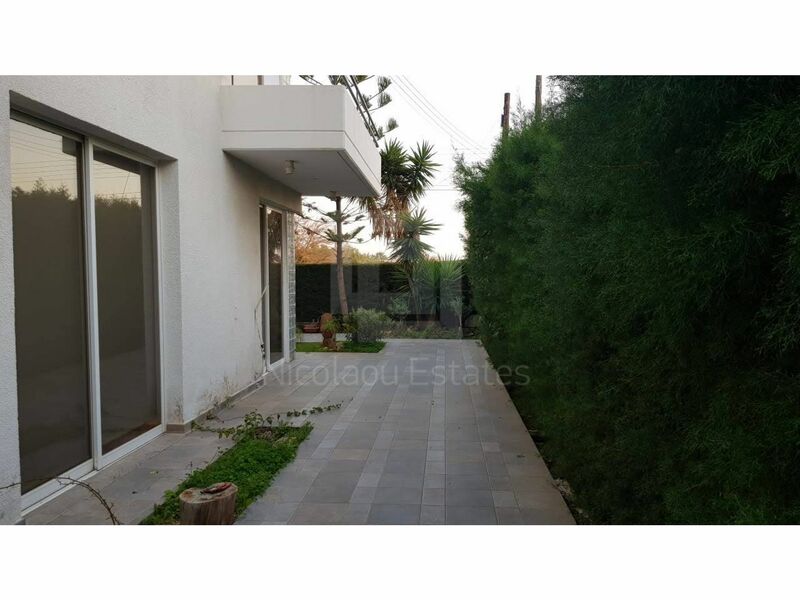 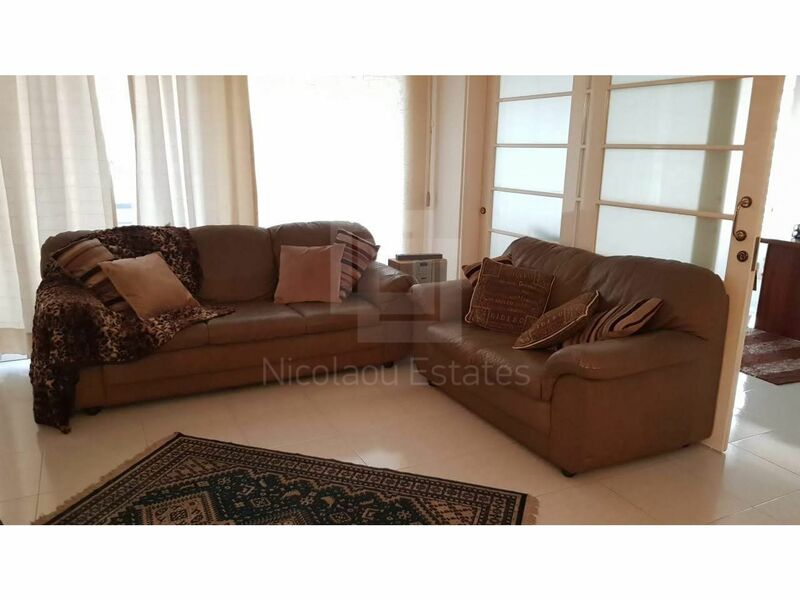 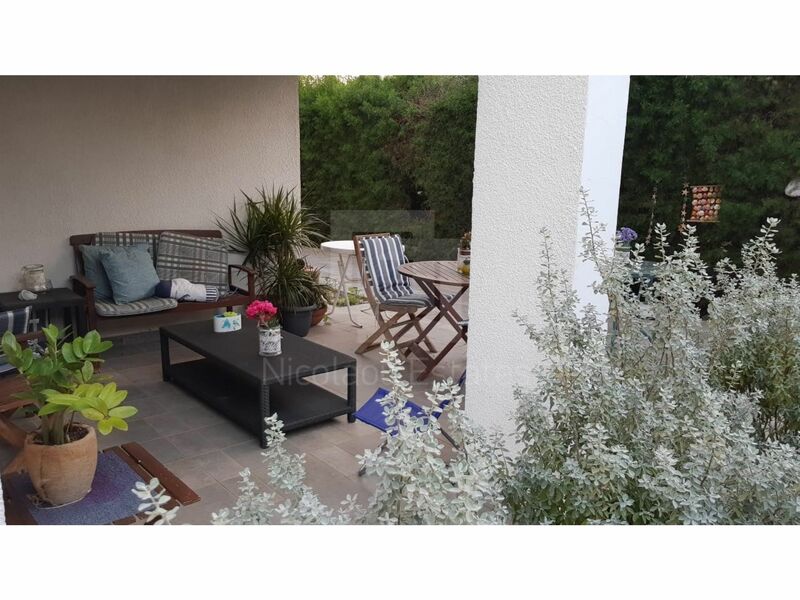 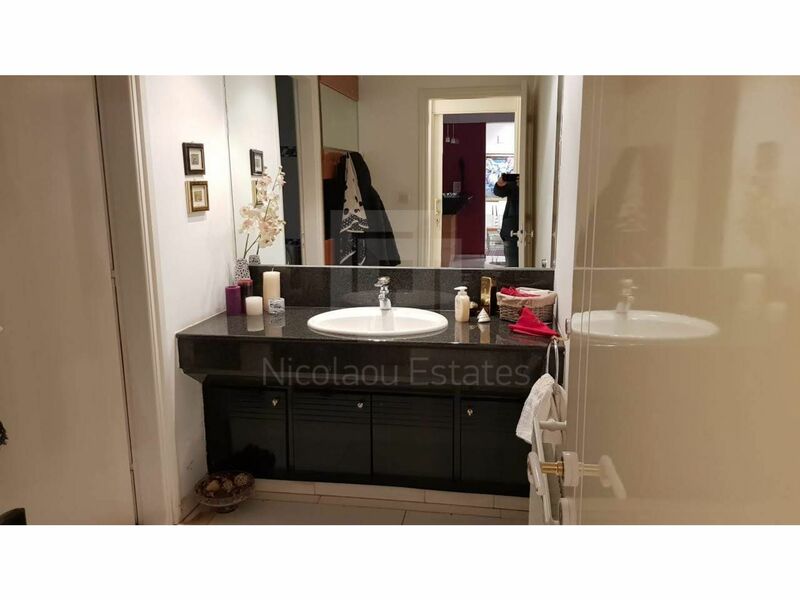 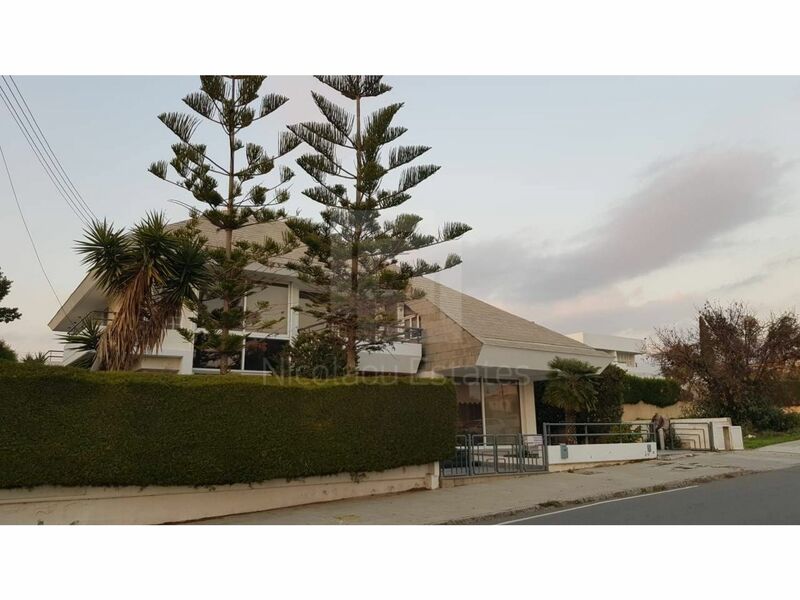 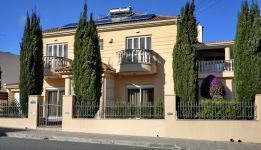 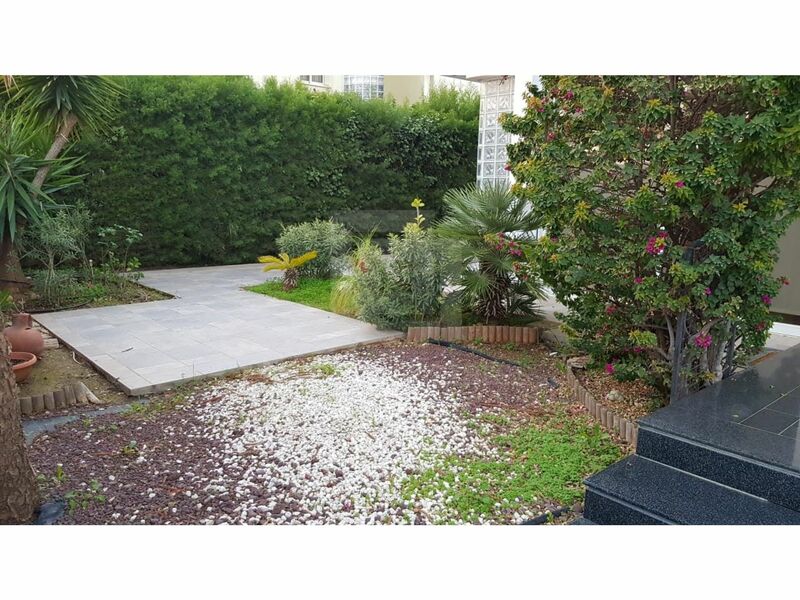 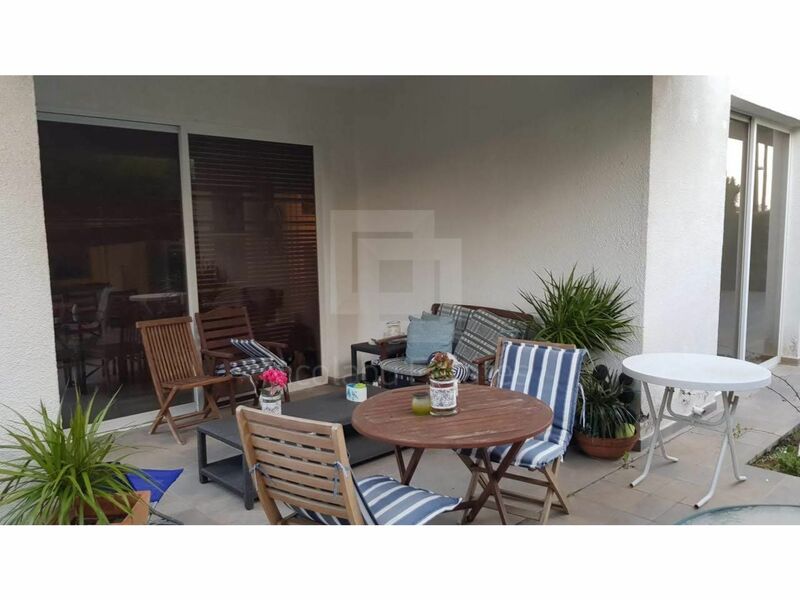 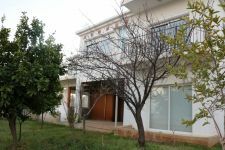 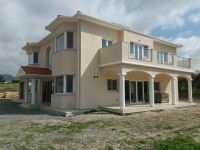 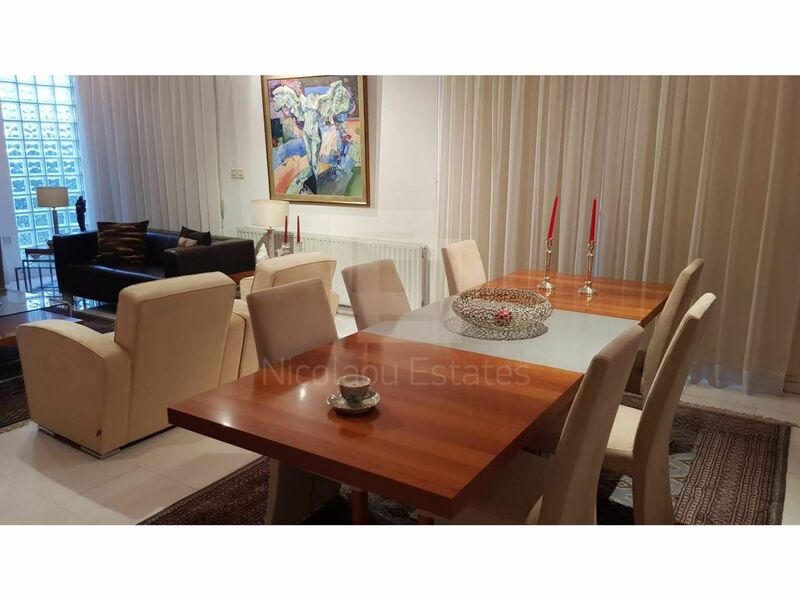 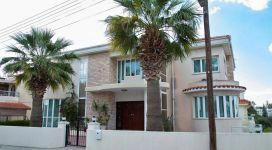 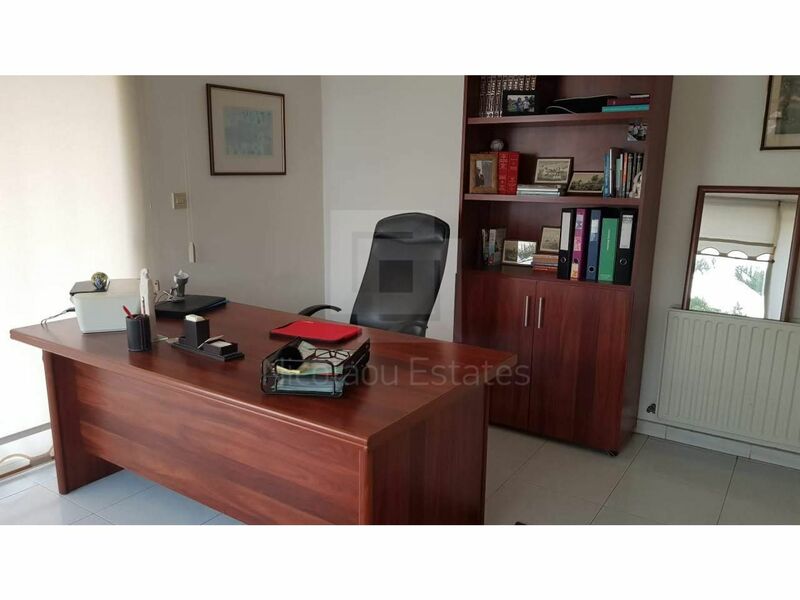 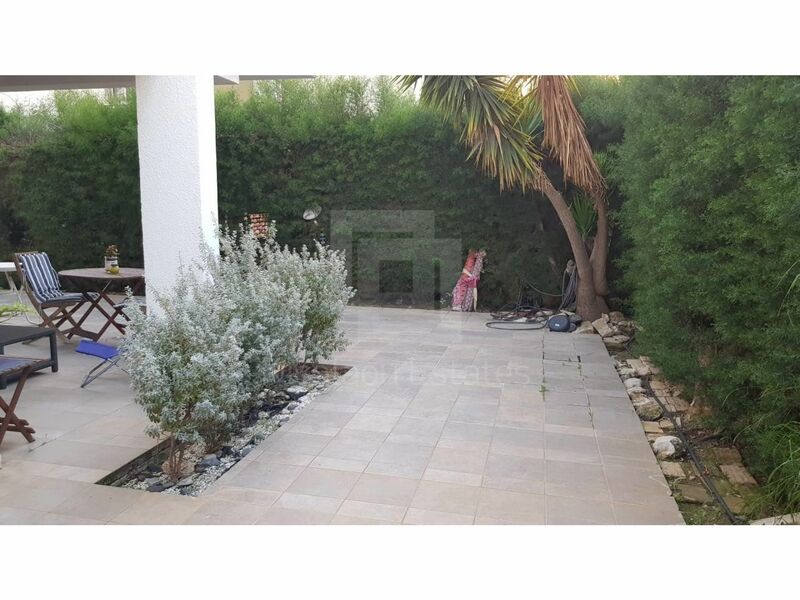 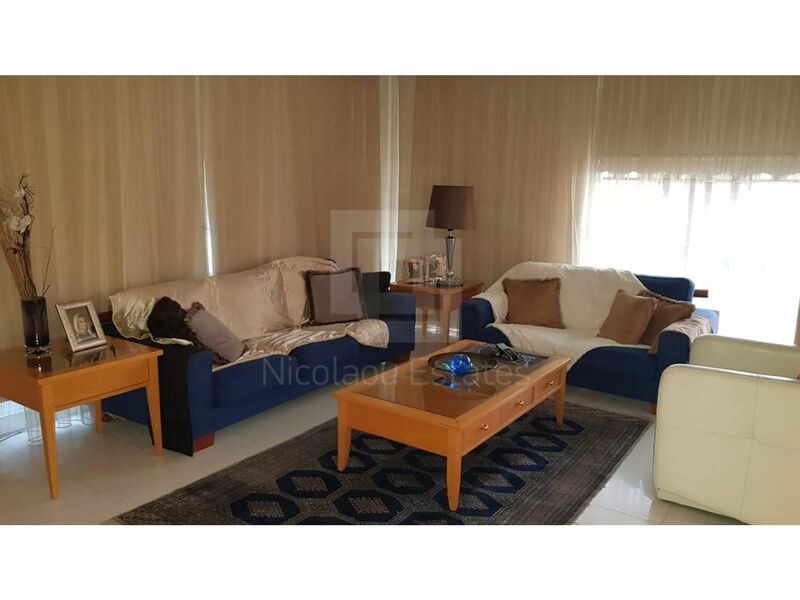 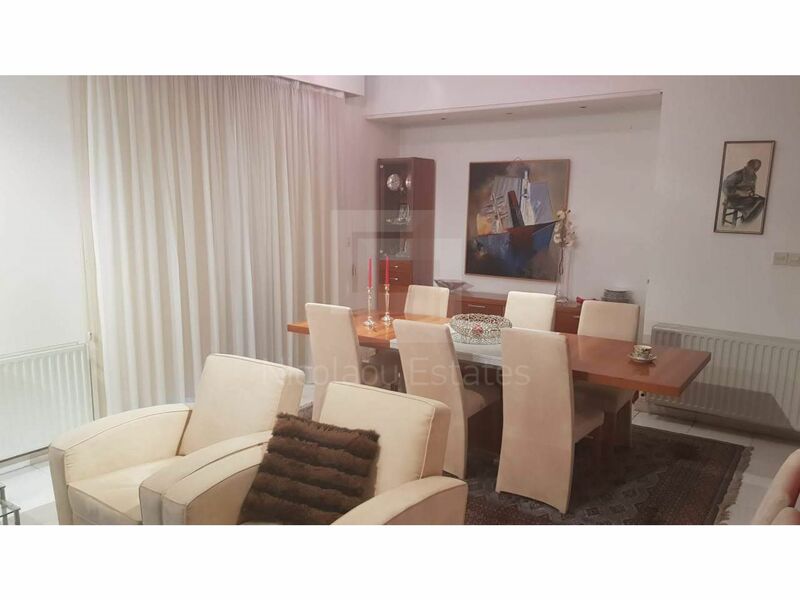 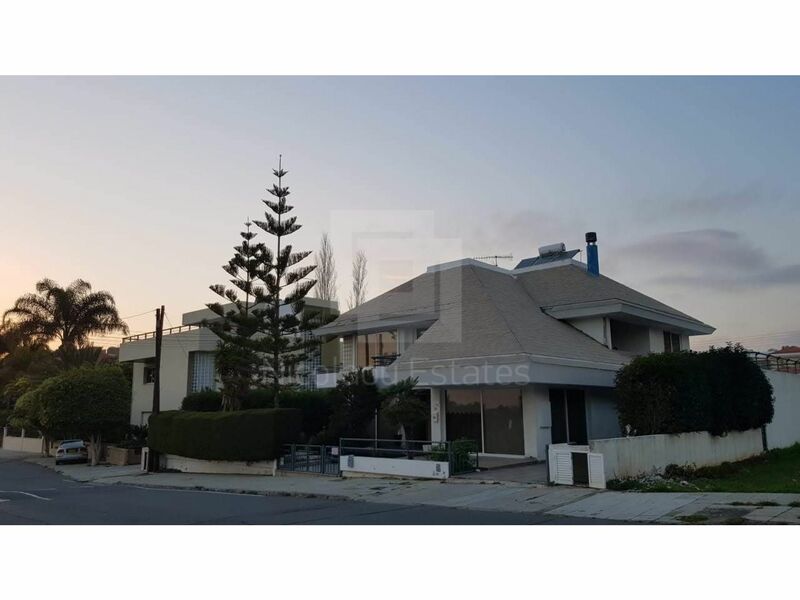 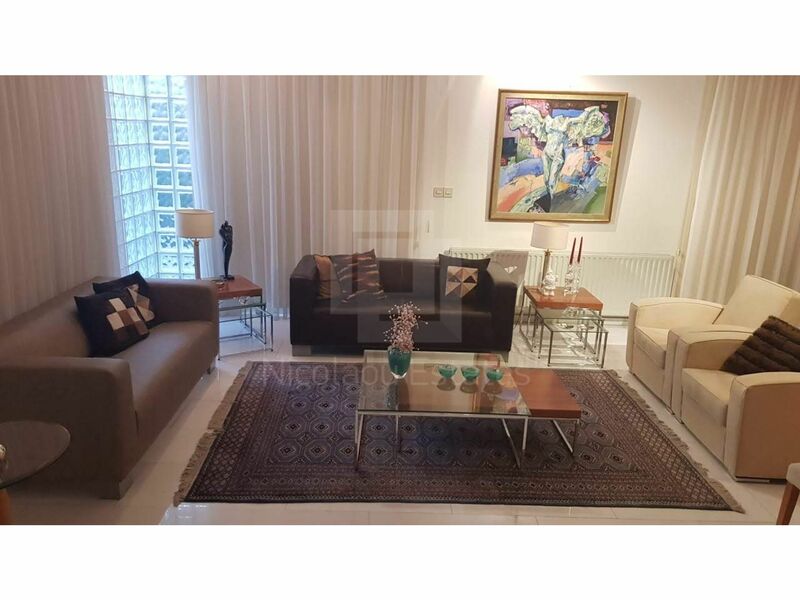 This 4-bedroom detached house in Ekali, Limassol is being offered for sale at EUR 730.000.